First impressions of the new Rolls Royce Ghost in a sort of aubergine and silver colour scheme revolving on the Rolls stand were not good. Lighting and colour conspired to turn it into a shrunken Phantom without the presence. The matching interior didn’t help. 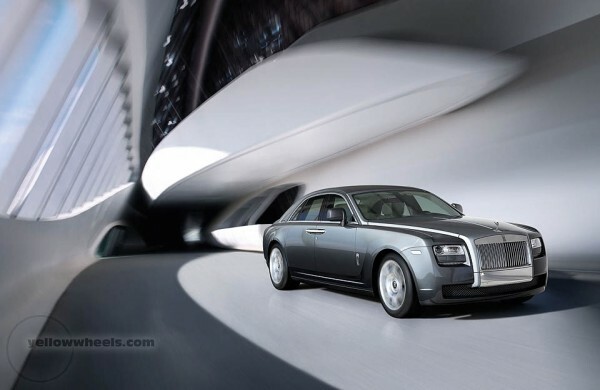 An invite to come backstage to view a subtle metallic blue Ghost with a creamier interior made a better impression. 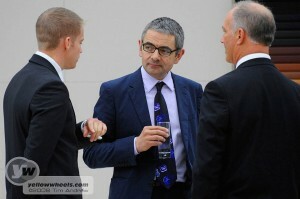 We couldn’t help noticing car-nut Rowan Atkinson taking more than a passing interest. I wonder what colour Mr Bean would specify?! 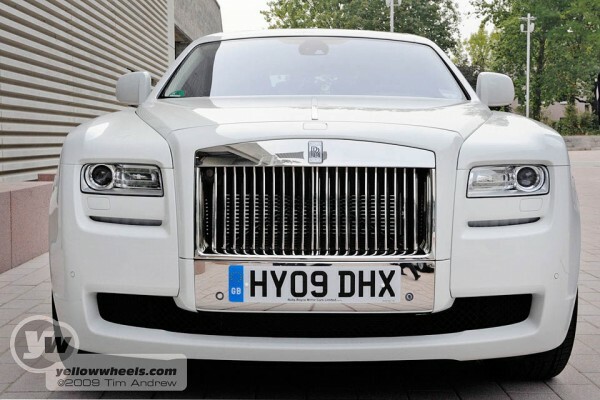 Move on several hours and millimeters of shoe leather and we found ourselves staring at a white Ghost parked out the back of the show. Was this the same car we had balked at earlier? It looked stunning even if the adjective elegant didn’t come to mind. Certainly, it looked self-assertive, and lit up the drab exterior of the exhibition hall.